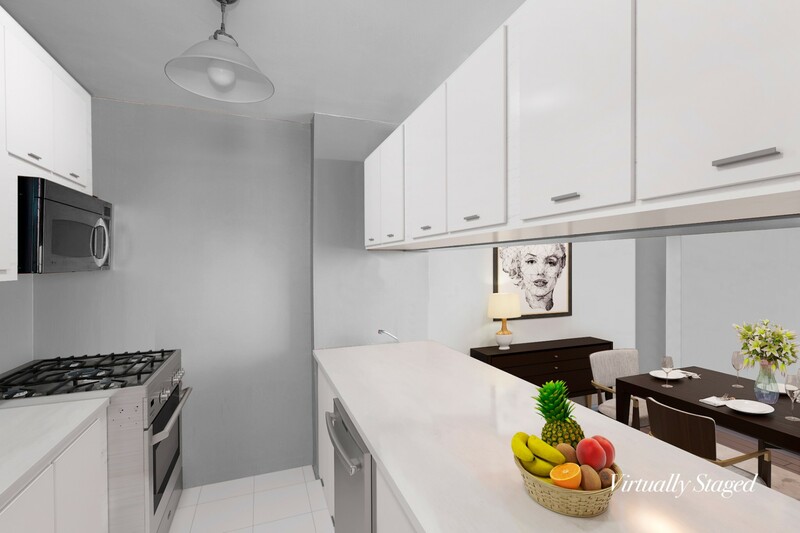 I am interested in #10555386 at 350 West 50th Street, New York, NY. 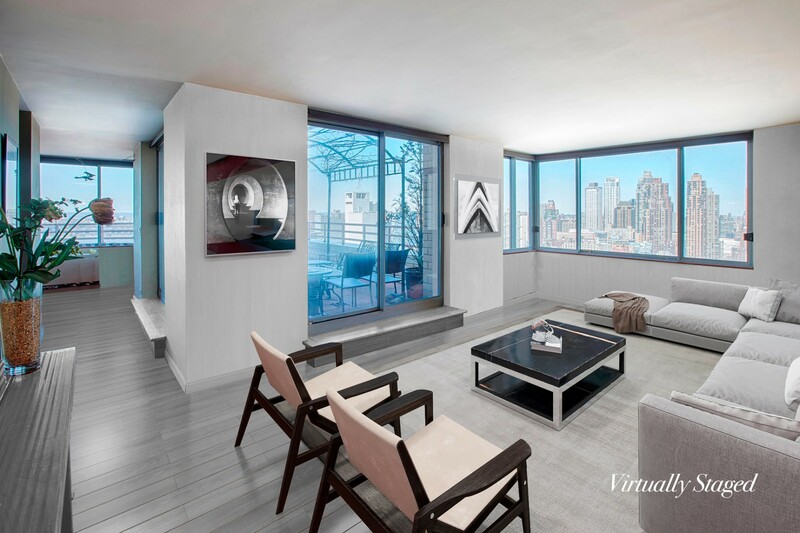 Step into your new Penthouse and you will be mesmerized by the dramatic unobstructed West and North views from every room, especially your unique nearly 400 square foot terrace overlooking the Hudson River and Northern Manhattan. This split 2 bedroom, 2.5 bathroom palace in the sky is located on the Penthouse level of Two Worldwide Plaza. It is one of the only units with such a large outdoor space which makes it extremely unique. Imagine coming home from a long day at work, step outside to watch the magical sunset with a refreshing glass of wine in hand. You can watch the cruise ships go by on weekends and boats sail along the Hudson. From the minute you walk through the door, you will love the natural light cascading through the windows. Bring lots of place settings and all of your cooking gadgets because this open chef?s kitchen is equipped with GE Stainless Steel appliances and granite countertops. There is a separate dining room overlooking the terrace with magical views of the Hudson River and Northern Manhattan. This unit is equipped with a dishwasher and washer/dryer tucked away in a closet. 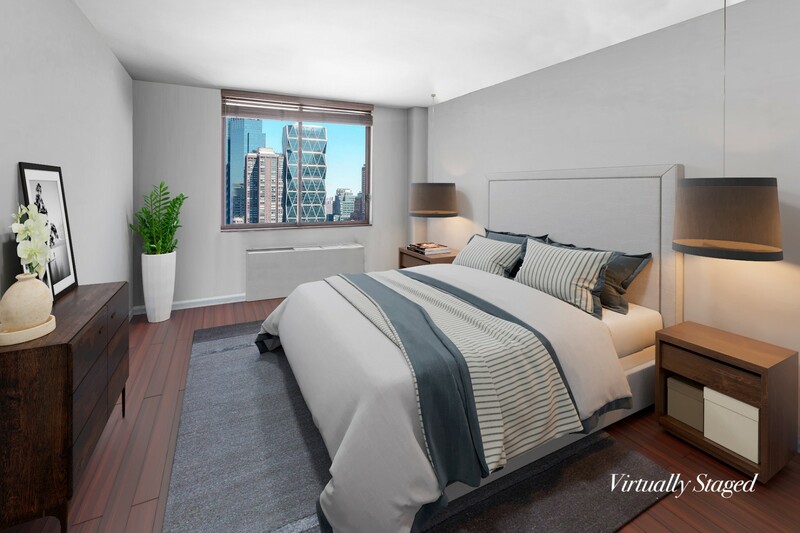 The second bedroom has a fold up Murphy bed so it can function as a bedroom at night and office by day.Two Worldwide Plaza includes amenities such as a 24 hour Concierge, doorman, live in resident manager, eight laundry rooms, roof deck with beautiful open views, a "Resident's only" courtyard and resident's lounge. David Barton's 40,000 sq ft. newest gym TMPL with the latest technology, saltwater pool and sauna is connected to the building. Monthly and annual memberships available. The Residences at Worldwide Plaza is a full service condominium located in the heart of Manhattan's theater district and the Midtown Financial District, steps to Central Park, Lincoln Center, Rockefeller Center, the Hudson River Park, St. Patrick's Cathedral, The City?s best Restaurants, Shopping and Museums. There is a garage attached to the building available to residents. It is located just steps to the C, E, 1, W, N, R, B, D, F and M subway lines and cross-town buses. 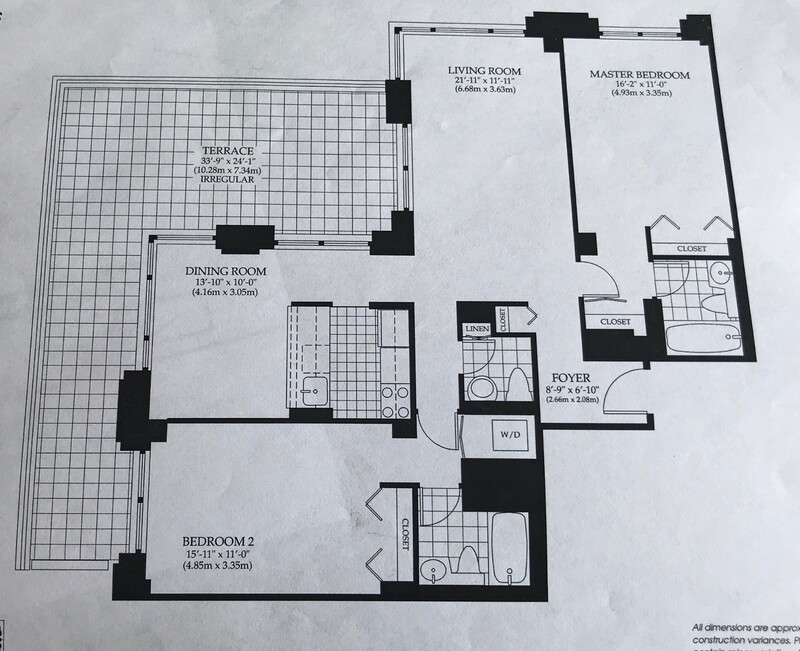 I would like more information regarding the NY State MLS Listing #10555386 at 350 West 50th Street, New York, NY.